I am Mamotsoane Mary Ranchobe, a teacher from Lesotho at a school called Thaba-TSeka L E C where I was working with standard seven students. Now I am placed in a Welsh school called San Sior. The principal is Mr Jones who inspired me mostly by his activeness and enthusiasm. Mr Daniel Price is a deputy principal, very caring supportive and loving mentor I have got. I was placed in year six and year four where I was working collaboratively with teachers and learners but I worked well with all different classes. Both teachers and learners were highly involved in the teaching and learning in order to be competent learners and teachers. 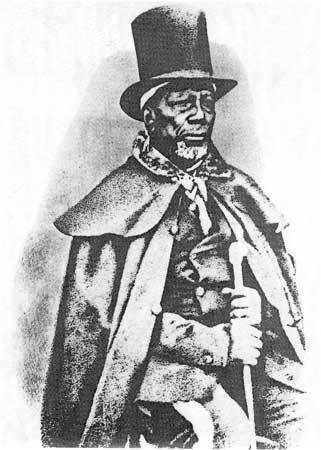 Happy Moshoeshoe Day! And congratulations to Dolen Cymru for 30 years of partnership with Lesotho; an amazing achievement!